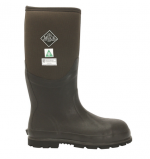 THE ORIGINAL MUCK BOOT is a brand of Honeywell Safety Products. 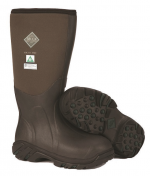 The Original Muck Boot Company™ started in 1999 with the sole purpose of building the most comfortable, high performance outdoor footwear in the market. 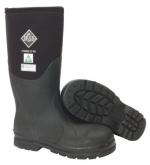 Today Muck is known to have the most reliable, durable boots that work anytime, anywhere in the harshest conditions, 100% waterproof neoprene rubber boots for outdoor enthusiasts and workers who want to be comfortable, dry, and protected.